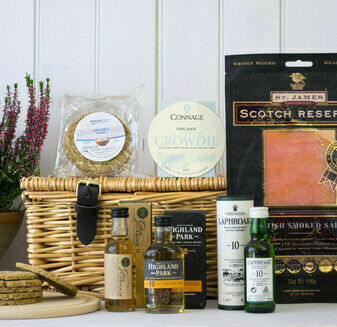 The perfect gift for Dad, our range of luxury Father’s Day Hampers include only the best locally sourced produce from the heart of Scotland. 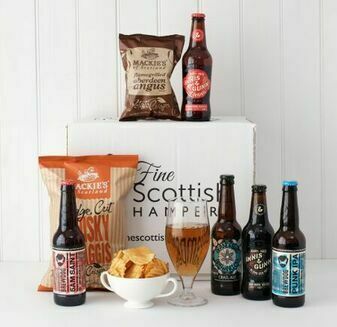 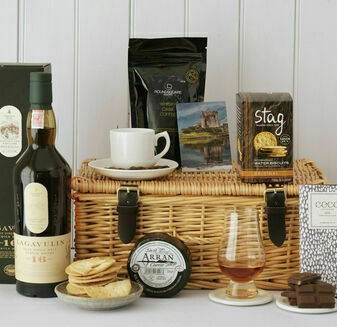 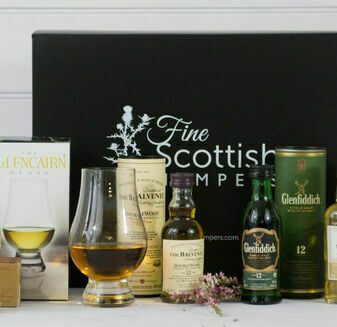 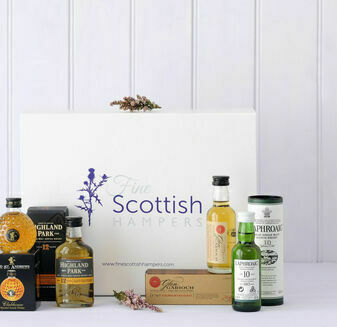 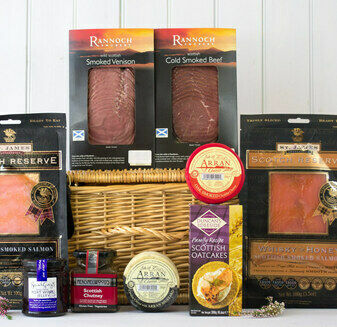 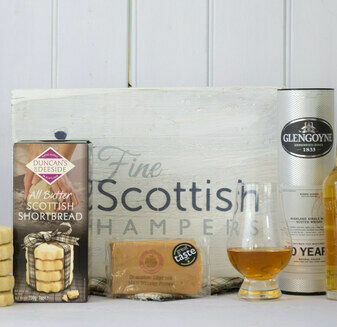 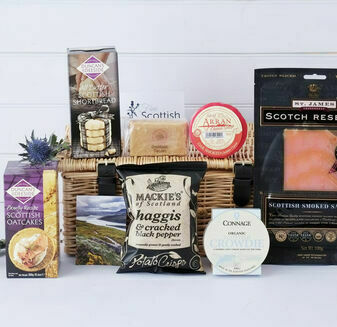 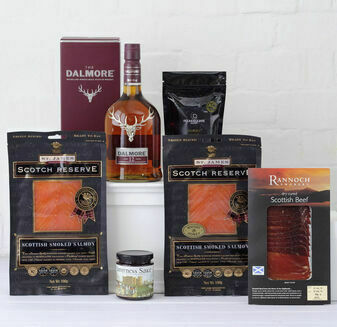 Including award winning Scottish whisky, sumptuous smoked salmon, venison, cheeses, beer and more, every product in our hampers is specially selected by us. 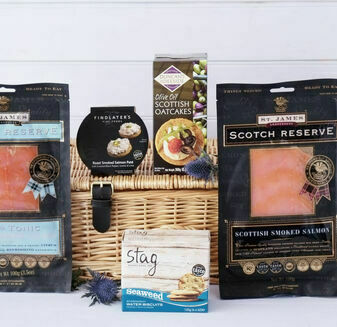 Presented in a beautiful hamper and delivered on a date of your choice, you can order your hamper now ready for delivery for Father’s Day. 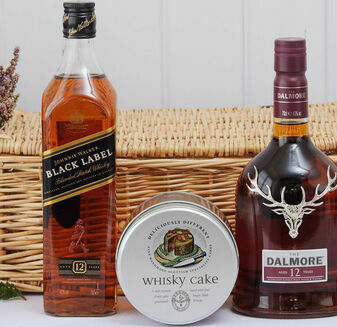 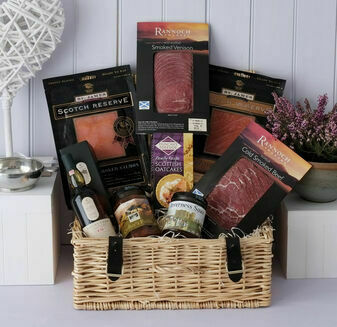 Choose from our selection of Father’s Day Hampers.